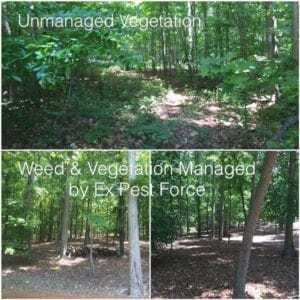 REQUEST YOUR FREE WEED AND BRUSH CONTROL ESTIMATE FROM EX PEST FORCE TODAY. Who can benefit from our weed control services? Did you know that unmanaged vegetation can attract and allow the growth of bugs and unwanted animals? 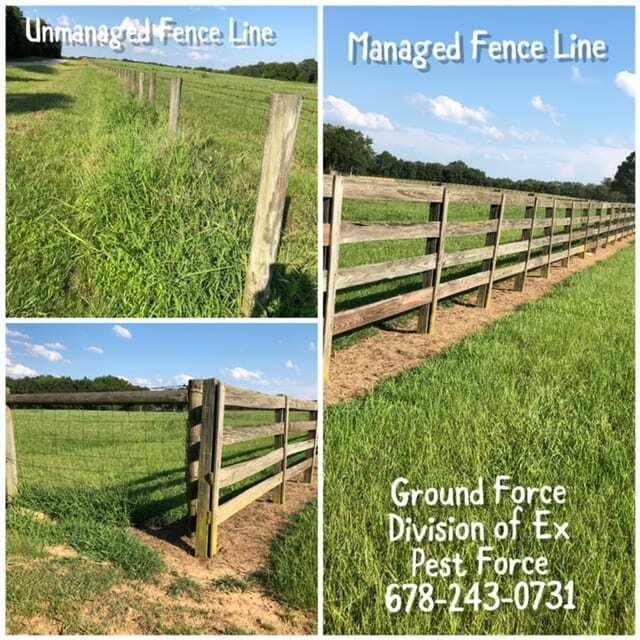 Fortunately, Ground Force, can kill the weeds & prevent vegetation re-growth which will not only make your land more attractive, acreage more usable space, but will also reduce pesky critters and insects on your property! Win, Win, Win! If you’re a local homeowner, business owner, or HOA CALL Ben (678) 243-0731 to schedule a free quote. 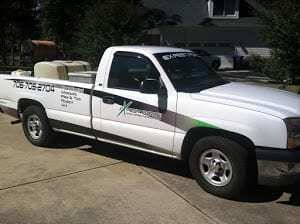 Our extermination team uses a mix of herbicides that will do anything you need.